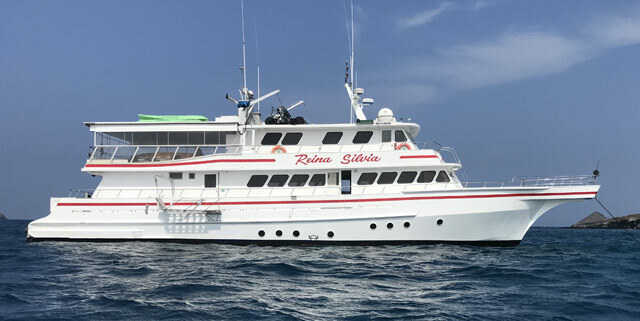 Find out everything you need to know about Galapagos Cruises and Galapagos Travel: when to go to the Galapagos, what to pack, and all the details you'll need to travel well with our pre-trip checklist. 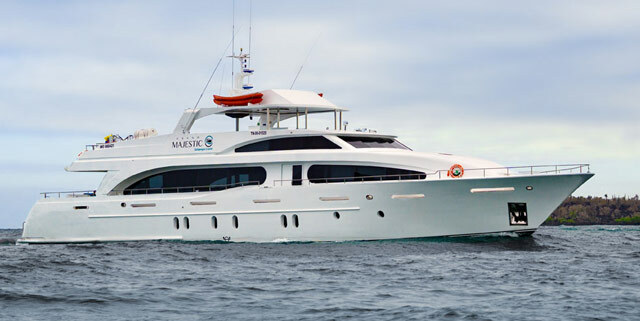 Which is better, a small boat or a large one? 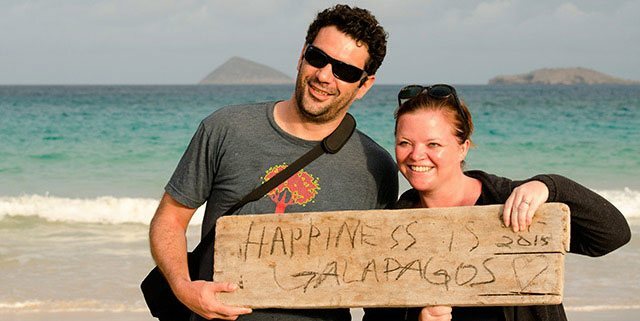 Can I stay in a hotel in Galapagos instead of taking a cruise? 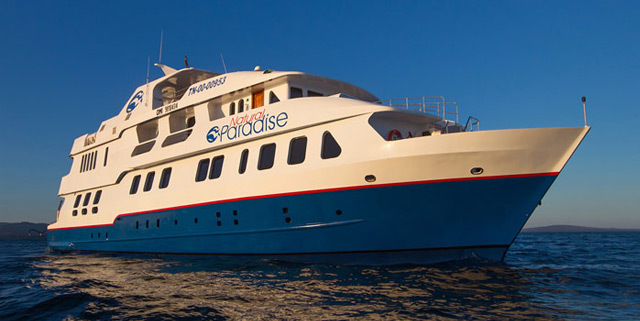 For answers to these questions and more, see our Galapagos FAQ. Enjoy some of the best views from Santa Cruz and Isabela, plus two more islands. Explore all the best spots of Santa Cruz Island and visit two amazing Islands near Santa Cruz. Visit the best visitor points of Santa Cruz and explore two additional amazing Islands nearby. 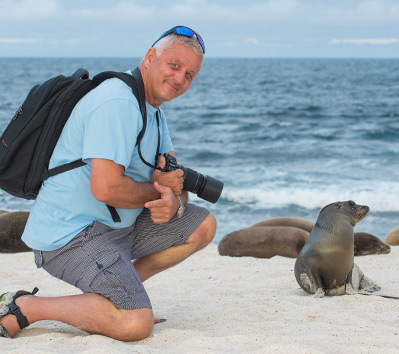 Discover a world of history, cultural heritage, and the magnificence of nature with our packages including the Galapagos Islands and the best of Ecuador & Peru. Ecuador has it all! 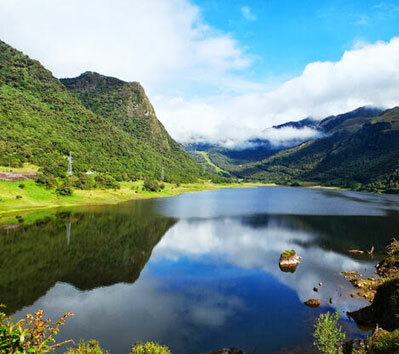 We invite you to join us and discover for yourself all the amazing opportunities Ecuador has to offer. Cusco, The Sacred Valley, Machu Picchu and the Inca Trail offer a glimpse into the mysterious and fascinating history.